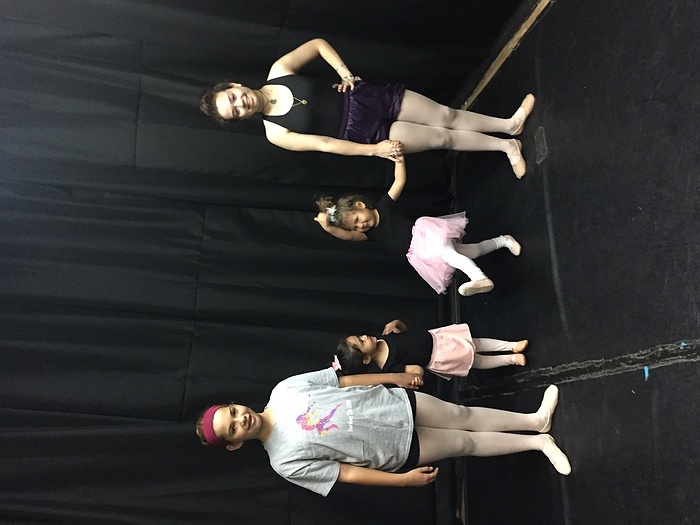 Subject: LongIsland.com - Your Name sent you Event details of "Preschool Ballet (3- 5 years old)"
This class playfully introduces the basic positions and movements of ballet using music, games, creative imagery, and stories.This is a fun preparation for the study of classical ballet. 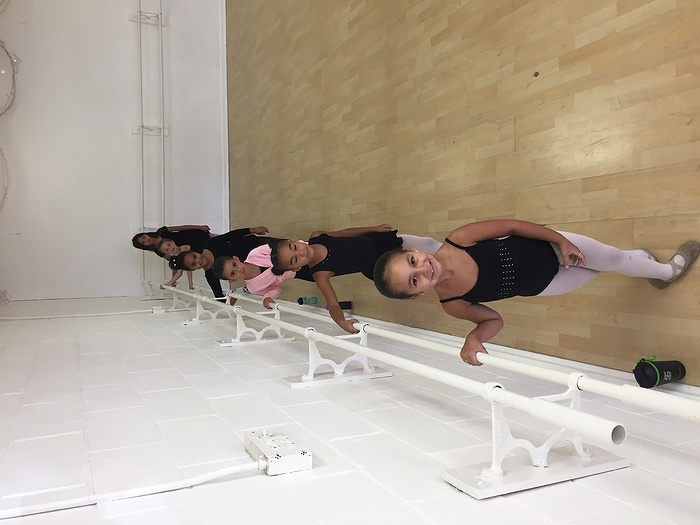 Exercises, basic ballet technique, movement, choreographed dance routines set to music, and the make believe storybook land of ballet. All are offered in a nurturing atmosphere. 50 minutes once a week.